With the explosive growth expected in the cataract market, it is time to address the patient evaluation process, the core driver of the “busy-ness dragon”. The “busy-ness dragon” robs the practice of its ability to rethink how to give patients adequate time, provide the best attention and get the most from an evaluation day. Today’s Smart Advanced Cataract Practice is re-thinking the evaluation process which for most has not changed in decades. It is a labor intensive workflow and each evaluation day is different. The practice must systemize and add industry best practices to simplify the process and manage scale. Investing in tools that streamline workflows and optimize chair time will result in more educated & well prepared patients who require the right amount of staff time, paving the way for organic growth. How can a practice absorb 20% more patients, increase revenue and deliver high patient satisfaction? The answer lies in moving the patient preparation process outside of the practice. Identifying patients’ expected outcomes before they arrive at the practice and possessing a guided personalized conversation with them, are the critical levers for optimizing time per patient. Only through enabling the practice to invest the right time for each patient will premium revenue targets and growth objectives be met. “Systemizing” the evaluation process and allowing patients to provide preferences in advance, from home, gives the practice insight from predictive analytics into what they desire before arriving. The result is that patients are engaged before their consultation, premium opportunities are identified and doctor’s time is dedicated to medically qualifying and making the recommendation, not regurgitating the same repetitive education for each patient. The turnover for practice staff is challenging; even practices committed to constant learning, refining, optimizing and improving patient outcomes, experience the difficult reality of staff turnover. 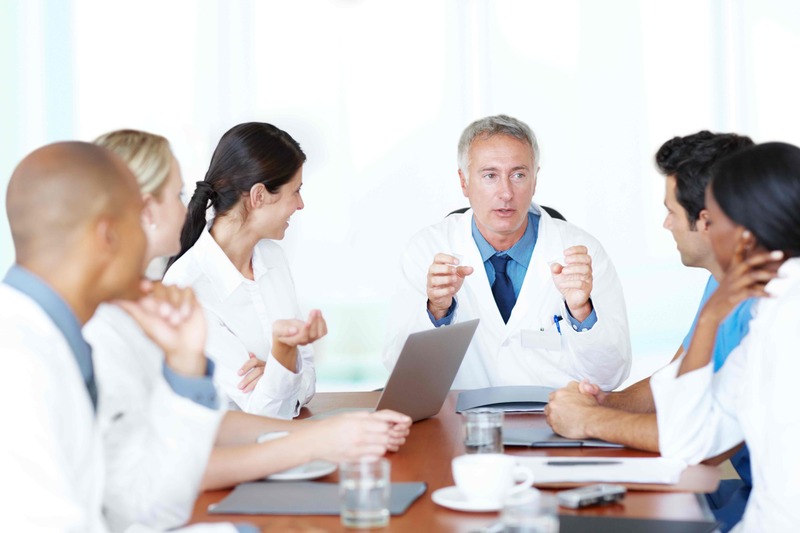 Losing staff disrupts the practice workflow, the patient experience and revenue. What is the best way to train new employees to quickly assess the patient, understand their expectations and know what options to review? This, along with knowing how to communicate with patients takes time and experience. Using tools that capture patient personas and expected outcomes dramatically reduces the learning curve and increases productivity for new staff through best practices patient counseling. How is your practice investing in the patient experience growth challenge?